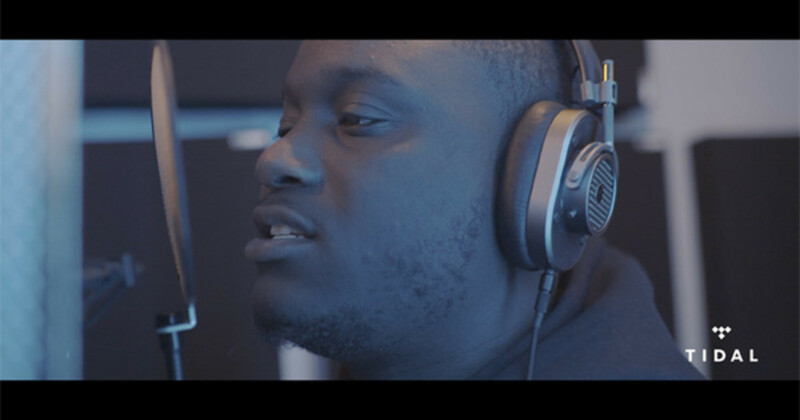 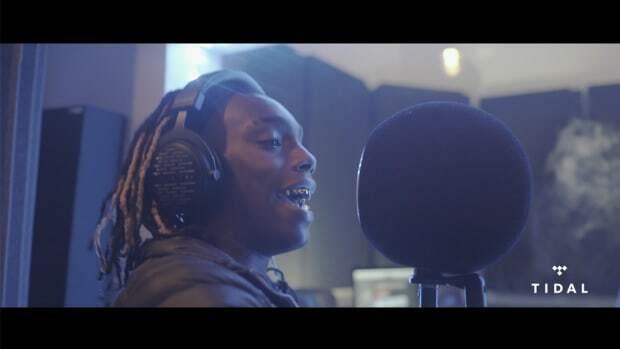 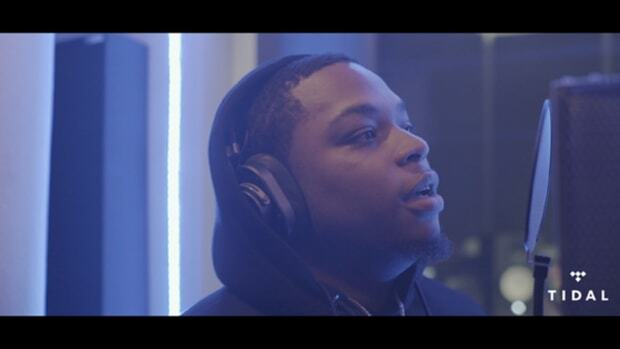 From North Miami Beach to New York City, Zoey Dollaz is the latest artist to step foot in our studio to participate in our ongoing Bless The Booth freestyle series with TIDAL, going off the dome with a new freestyle. 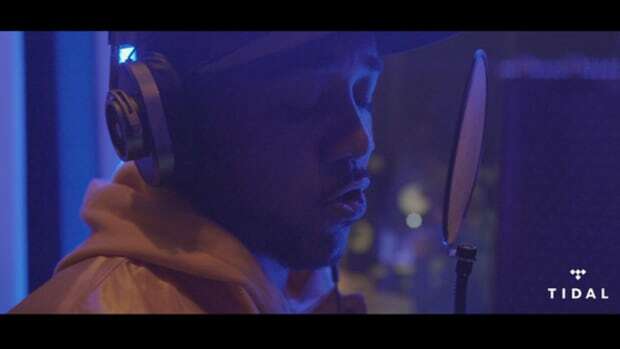 A few months removed from the release of his latest project, M&apos;ap Boule, the Freebandz rapper follows prior Bless The Booth episodes from Roc Nation MC Rapsody, Chicago&apos;s G Herbo, Pro Era wordsmith Nyck Caution, Camden spitter Mir Fontane, and Bronx MC Don Q. 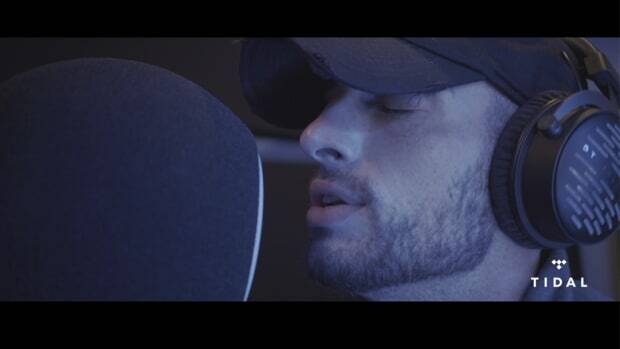 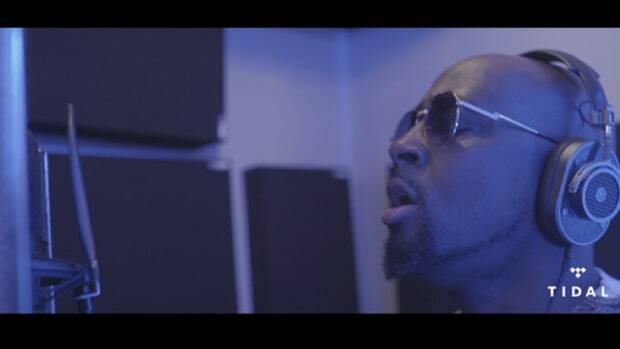 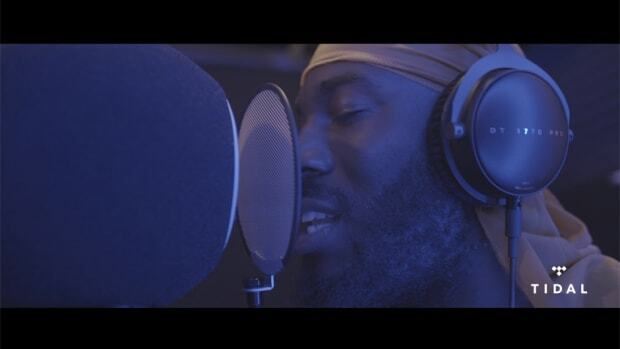 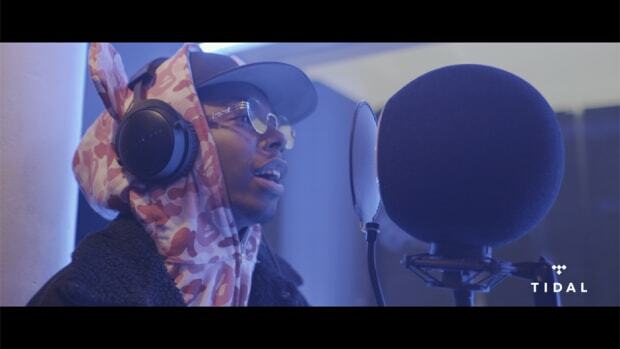 Shot at DJBooth’s SoHo, New York City studios, Bless The Booth will showcase the lyrical dexterity of rappers both established and on the rise. 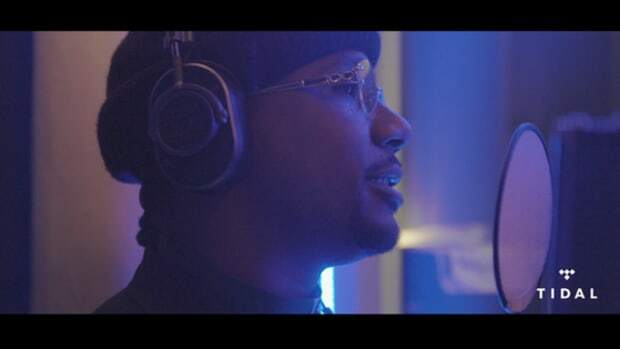 Future guests include CyHi The Prynce, Problem, OMB Peezy, and more.